Game 110: Kenta Maeda’s strong start allows Dodgers to finish on a high note. 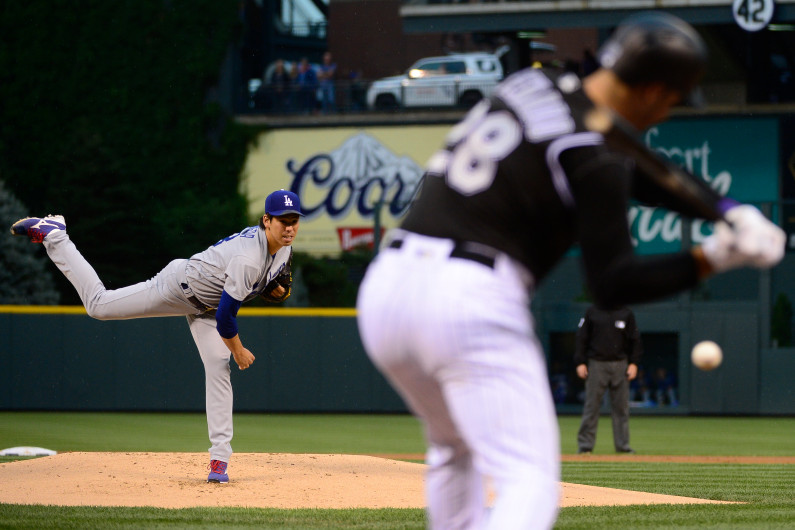 Kenta Maeda helped the Dodgers avoid a sweep by pitching 5 &frac23; innings in a 4-2 win over the Colorado Rockies on Thursday. The box score is here. If Bud Norris goes on the 15-day disabled list because of his back injury, the identity of Saturday’s starter against the Boston Red Sox is TBD. This entry was posted in JP on the Dodgers and tagged Bud Norris, Colorado, Jose De Leon, Kenta Maeda, Rockies by J.P. Hoornstra. Bookmark the permalink.